The Colorado Lottery has been carrying out some upgrades and will be using the new system and equipment for the first time on Sunday, November 9. 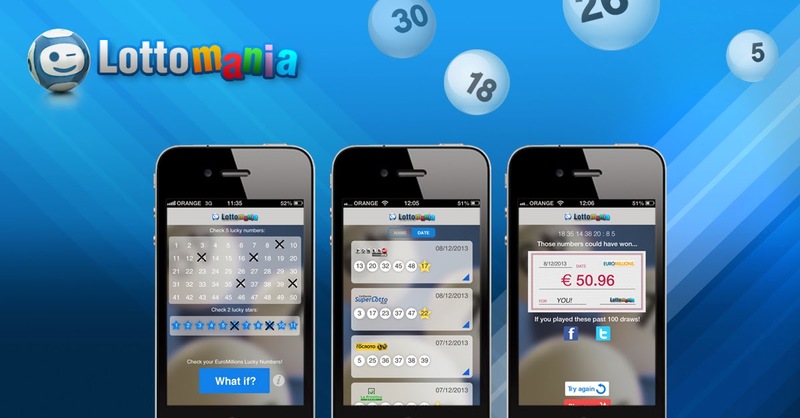 The lottery is not expecting any interruptions, but warns players there may be temporary slowdowns and suggests winners wait a few days before claiming their prizes to avoid potential lines at retailers. Lottery Director Laura Solano said: "Our retailers and our customers are important to us and we appreciate their patience during this conversion process. We are 100 percent confident in the new system's ability to issue and redeem tickets and we expect that players will enjoy an easier and more rewarding game experience than ever before."